20% discount storewide at Dano! 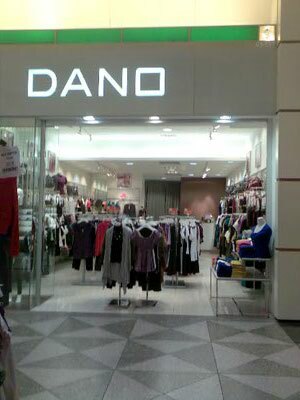 Located at the Tropics zone of Suntec City, fashion chain Dano is giving a 20% discount storewide! Offering a wide variety of cardigans, skirts and shirts for the modern working woman to choose from, this is a discount not to be missed! So head down to Dano at Suntec City, Tropic zone #01-137 to enjoy this special promotion.